Late-nite comics have given up on being funny. Instead they now see themselves as extensions of the Democratic Party. But they just dug themselves a whole with embarrassing comments about Elizabeth Warren. Late-nite comedy is in dire straits. Hosts like Johnny Carson and Jay Leno brought the country together through humor. All of the show hosts are the same. They recycle the same anti-Donald Trump and anti-Republican jokes. The most popular late-nite hosts of all time found ways to be funny without shilling for one party. 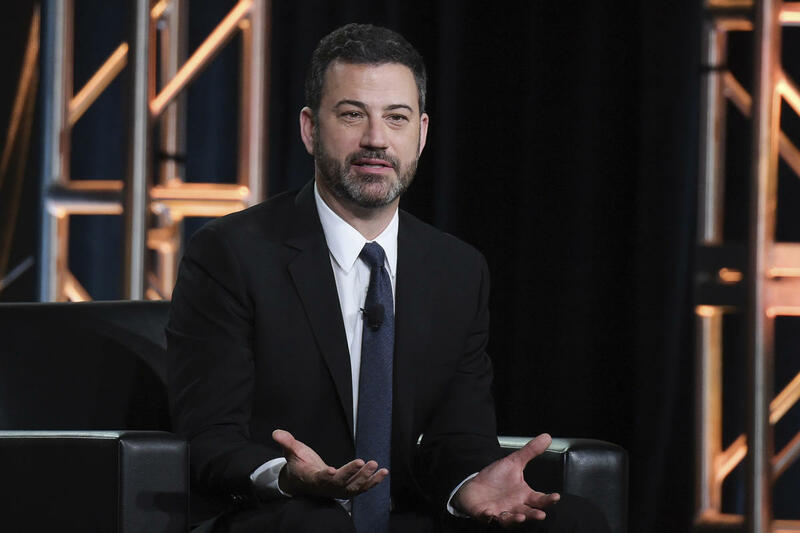 Jimmy Kimmel literally got talking points directly from Chuck Schumer. Jimmy Fallon received backlash for not being nasty enough to Trump. He quickly fell in line. Trevor Noah said it was too difficult to construct jokes about Barack Obama. Samantha Bee portrayed former New York Attorney General Eric Schneiderman as a superhero because he was anti-Trump. Schneiderman eventually resigned in disgrace after sexual misconduct claims. This is just a smattering of leftist bias among the late-nite crowd. And it gets worse every night. The most recent late-nite blunder involved Senator Elizabeth Warren. Trump gave her the nickname Pocahontas to highlight the fact she’s lied about her Native American heritage for decades. She even used her fake native status to advance in her law school teaching career. Warren tried to push back against Trump by releasing results of a DNA test. The test showed Warren might be 1/64th to 1/1024th Native American. Her possible native ancestry is even less than the average American. Inexplicably, Warren thought this vindicated her. She rushed with glee to share the news. Conservative actor James Woods immediately called her out. But the mainstream media played along. They backed Warren, and used the results to bash Trump. Late-nite comics Stephen Colbert and Trevor Noah piled on. An official from Cherokee nation ripped Warren in the harshest of terms for her stunt. Other Native Americans balked at her DNA claim. Noah’s defense of Warren was particularly embarrassing. In the past, Noah called out Warren for her fake claims. Noah did his usually “Trump is a racist” nonsense routine. Trevor explains why President Trump referred to Senator Elizabeth Warren as “Pocahontas” at a ceremony honoring Native American veterans. Watch full episodes of The Daily Show for free: http://www.cc.com/shows/the-daily-show-with-trevor-noah/full-episodes The Daily Show with Trevor Noah airs weeknights at 11/10c on Comedy Central. The crowd was so stunned by Noah’s honesty they didn’t even laugh. They weren’t sure if they were supposed to. NBC News’s Megyn Kelly turned heads when she went after Warren hard. Several outlets including The New York Times, The Washington Post, and CNN completely switch their narratives. Once they saw the headwinds were going in the opposite direction, they shifted. This is why people think Trump has a point when he calls the mainstream media the enemy of the people. The mainstream media should be truthful and objective. Or at the very least be honest about their bias. Instead they are activists for the Democratic Party. That’s why Elizabeth Warren thought she could get away with her PR stunt. The media lost control of the narrative.